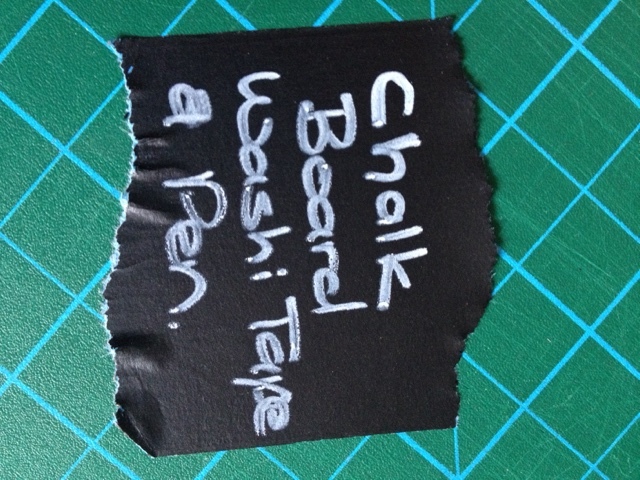 Washi 和紙 is derived from "wa" meaning Japanese and 'shi" meaning paper. 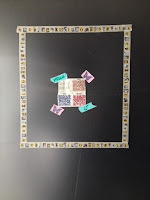 Washi (Paper) is an old tradition in Japan of producing uniquely specialised papers obtained from wood-pulp from the mitsumata shrub, gampi tree or mulberry bark. Washi Tape is, however, typically made using the natural fibres from bamboo, rice, wheat and hemp. 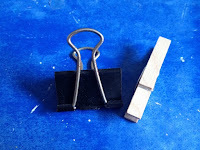 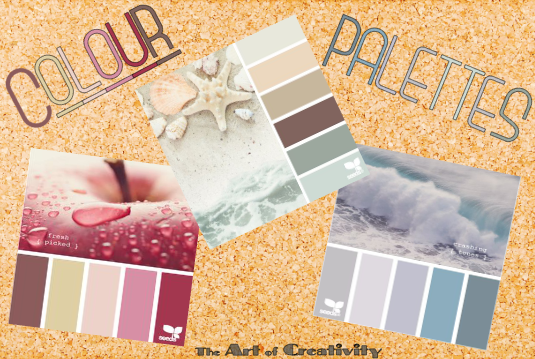 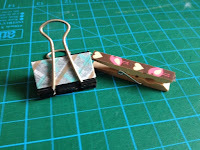 Not only will your projects (scrapbooking, gift-wrapping, card-making, decorations, ornaments, etc.) 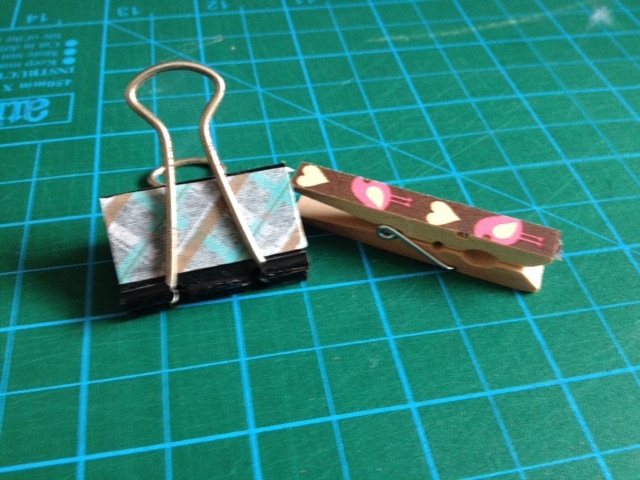 be transformed to the next level of awesomeness, this delicate tape can be utilised in everyday items as well. You can give your home, work and personal items a unique feel with your own supply of Washi tapes. 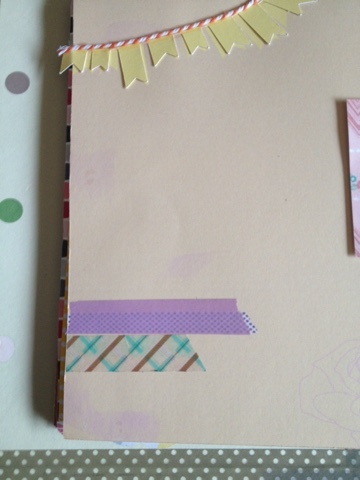 This versatile craft tape is acid-free, slightly transparent and has an array of designs, patterns and colours to choose from, which can be written on, torn, removed and re-positioned (not as sticky as traditional sellotape). 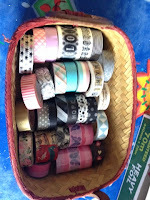 You will find that Washi tape will become your next must have stock item in your craft room whatever type of creative you are. 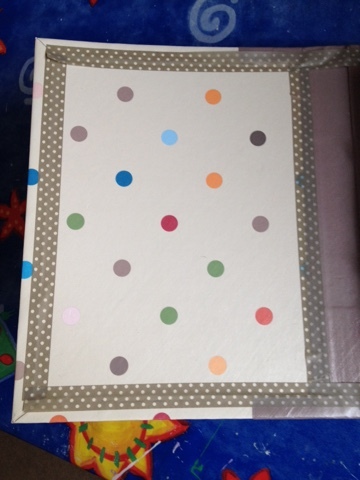 My supply of Washi Tape all mixed-up in this basket to them being organised in this foil/aluminum recycled box. 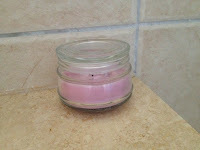 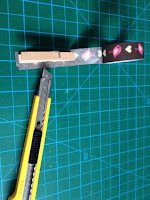 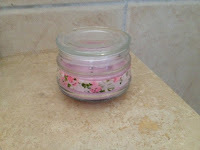 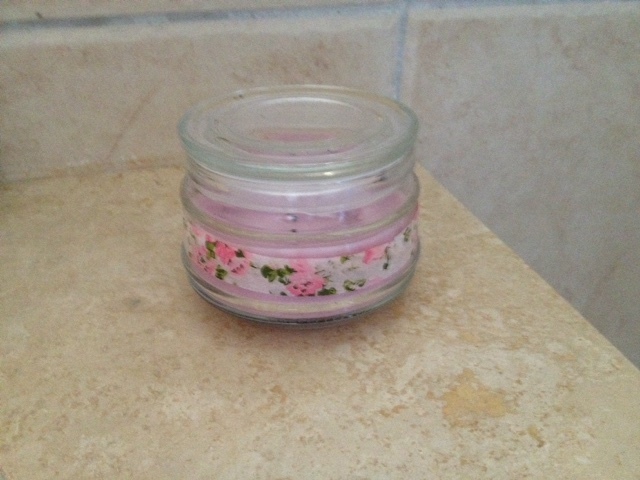 Washi Tape transformed a very plain glass candle holder to a very pretty glass candle holder. 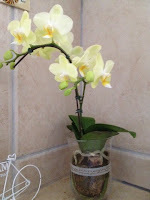 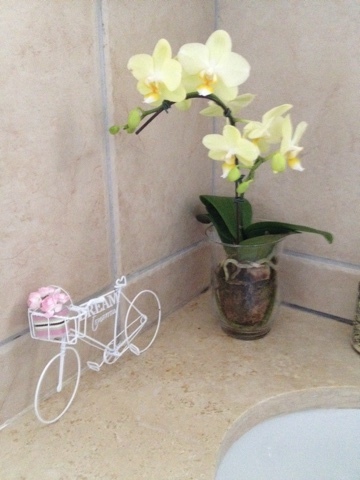 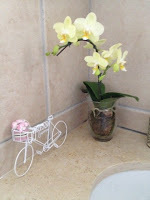 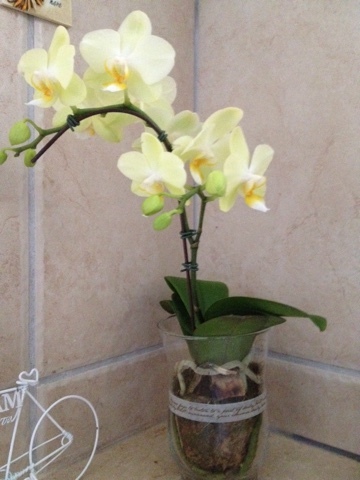 An orchid in a glass vase was easily made more attractive with Washi Tape. 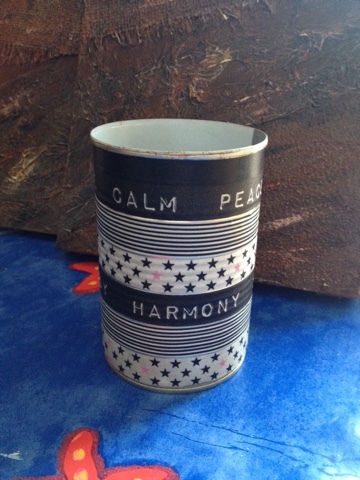 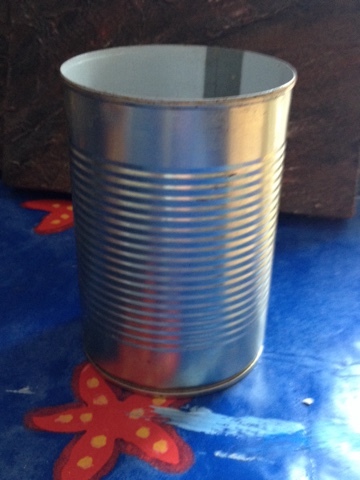 This boring tin was up-cycled and given a new lease on life with Washi Tape. 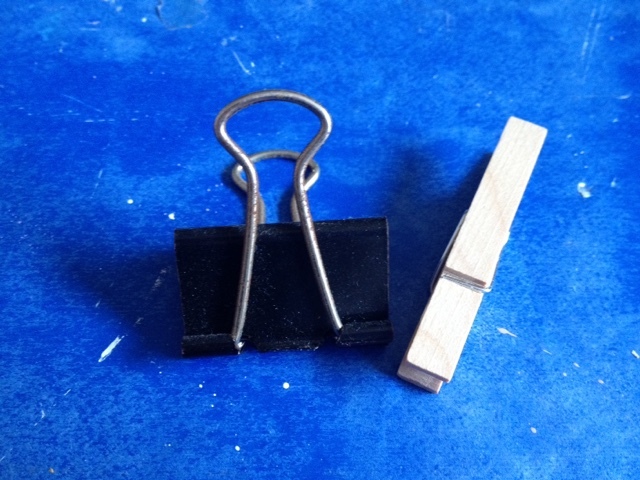 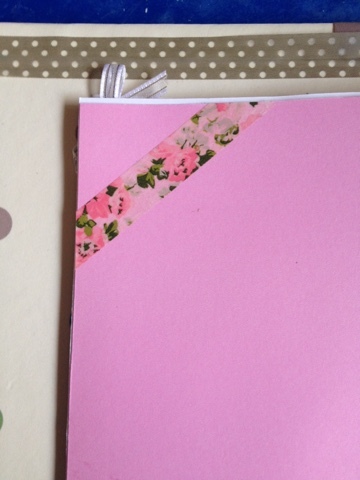 Are your stationery supplies looking drab? Make them look fab with....you guessed it...Washi Tape. 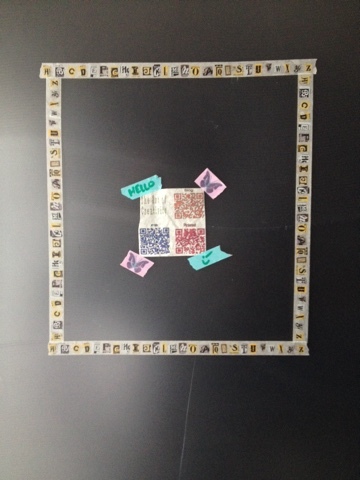 Washi Tape your Scrapbook pages to give them a fun element. Frame Washi Tape on your walls and cupboards. 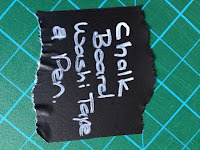 Washi Tape now also comes as Blackboard Tape which can written with a Chalkboard Pen.